1009 Grinnell St in ‪#‎KeyWest‬, ‪#‎SOLD‬! of this 5/3 Duplex with Pool in Old Town! A big shout-out and thank you to the sellers and listing agent of this property. It has been a great pleasure working with you all in this transaction. 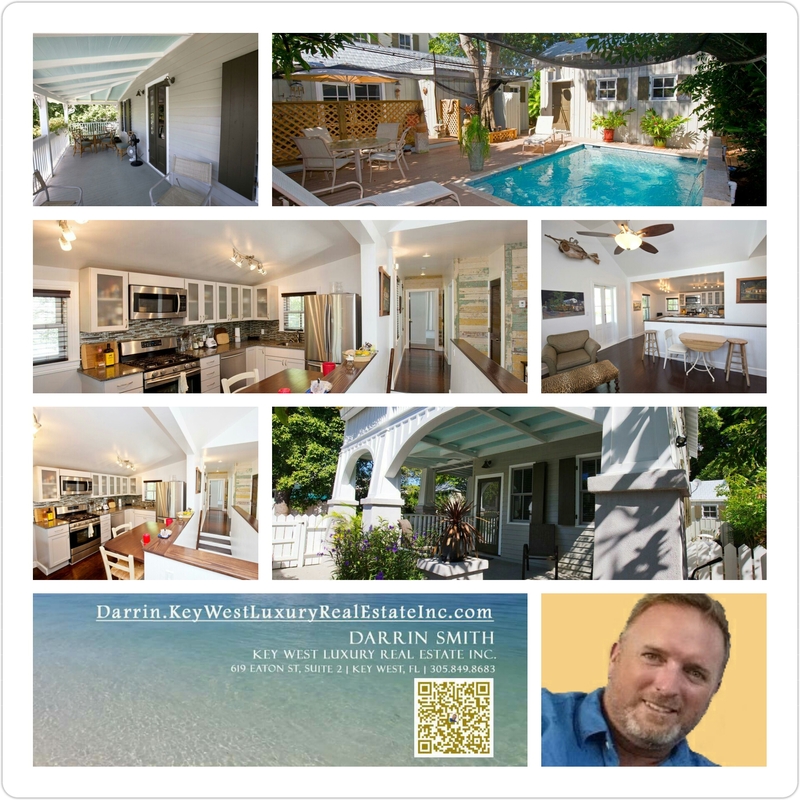 Looking to buy or sell in Key West? Feel free to call or text me @ 305.849.8683, always happy to help! Written by Darrin Smith on July 30, 2016 . Posted in SOLD!